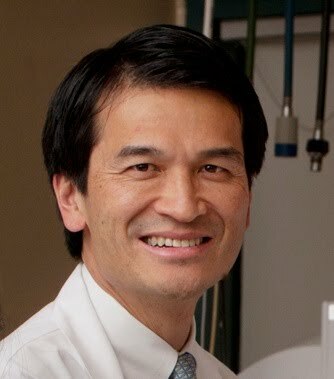 Laurence F. Yee, MD is a general and colorectal surgeon and Associate Clinical Professor of Surgery at UCSF. He also serves as Director of the Laparoscopic Gastrointestinal Surgery Program at CPMC. Dr. Yee received his MD from the University of Pittsburgh, completed his general surgery residency training at UCSF, and thereafter a fellowship in colon and rectal surgery at Washington University in St. Louis. Dr. Yee has extensive expertise and experience in treating benign and malignant colorectal disease and a broad range of gastrointestinal conditions. As an academically trained surgeon, Dr. Yee is highly skilled in performing laparoscopic surgery and other minimally invasive procedures. Dr. Yee is a fellow of the American College of Surgeons and American Society of Colon and Rectal Surgeons, and active in numerous professional societies. Dr. Yee was recently elected President of the UCSF Naffziger Surgical Society for its 2015-2016 term.